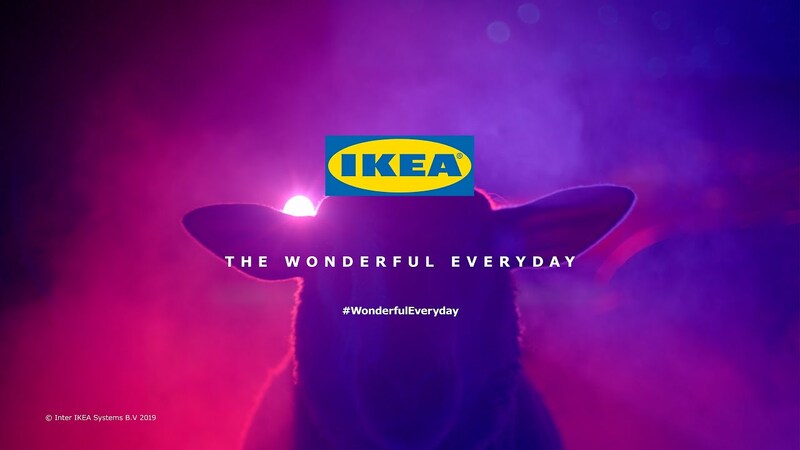 Those for whom a Saturday night at home infinitely beats a Saturday night at the club will feel a close affinity to Ikea U.K.'s relatable new commercial—in which folks hitting the town for a rager wind up hitting the pillow instead. MJZ's Juan Cabral directed the 90-second spot from Mother London, which you can see below. Cabral is probably still most famous for having made Cadbury's legendary "Gorilla" spot in 2007, though he has gotten in bed with Ikea before—having directed a poetic spot called "Beds" in 2015, which showed people quite literally falling to sleep. The incongruous scene is delightful to behold, with loads of fun details, from the "Z Z Z" wristbands to the bartender pouring tea out of a martini shaker to the couples grooving as they snuggle up, popping in earplugs like earbuds. It has shades of Puma's "After Hours Athlete," except sleeping is the only event. Plus, you couldn't pick a better soundtrack than the cozy, nostalgic strains of Roy Orbison's "In Dreams." The spot is part of a larger effort by Ikea U.K. to emphasize the importance of getting a good night's sleep. They've created a whole Sleep Hub on the website, and partnered with Dr. Guy Meadows, co-founder of The Sleep School, to train Ikea employees about the science of sleep—so they can explain it to shoppers. There will also be in-store workshops and events focusing on the insight that sleep is a truly individual experience entirely unique to a person. "At Ikea, we believe in the power of sleep," the brand says. "Making the most of your sleeping hours is vital for helping you make the most of your waking ones. So it’s time to bring sleep back from the sidelines and see what slumber has in store. How comfortable you are at night, what temperature your body is at and how much light​ gets into your bedroom are just some of the factors that play a part." The new spot broke this week. It will run as a :90 online, as a :90 and a :60 in cinemas, and as a :60 and a :20 on television.